Biostimulant based on potassium and boron for the qualitative development of the fruit, with saccharides and precursor molecules of ripening factors. 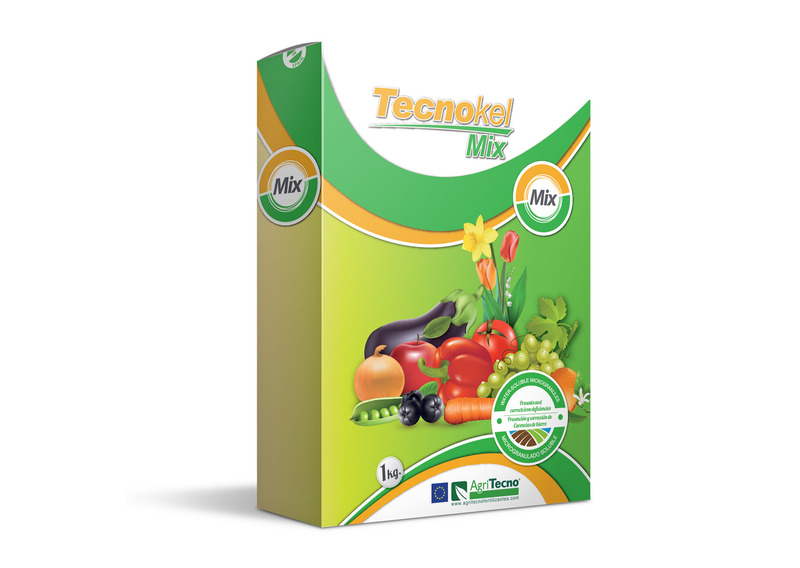 It is a very complete biostimulant based on L-amino acids, vitamins and oligosaccharides obtained from substrates of vegetable origin recommended for all types of cultivation. Biostimulant based on algae of the genus Ascophyllum nodosum enriched with other plant extracts. Ecological root bioestimulant of fast assimilation with bioactive organic compounds (organic acids, vitamins, saccharides, etc ...) of multipurpose and multicrop application. Radical biostimulant specifically designed to combat saline stress. 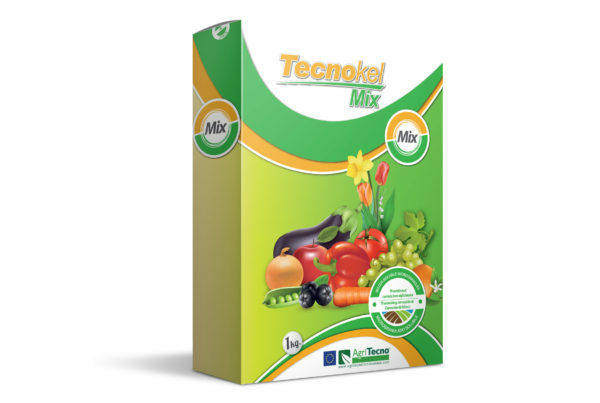 Very rich organic rooting in multiple beneficial substances to stimulate the rapid increase of roots like amino acids, vitamins, micro elements and vegetal extracts, etc. 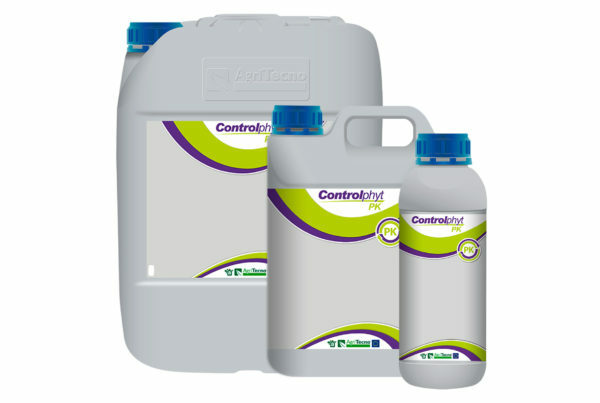 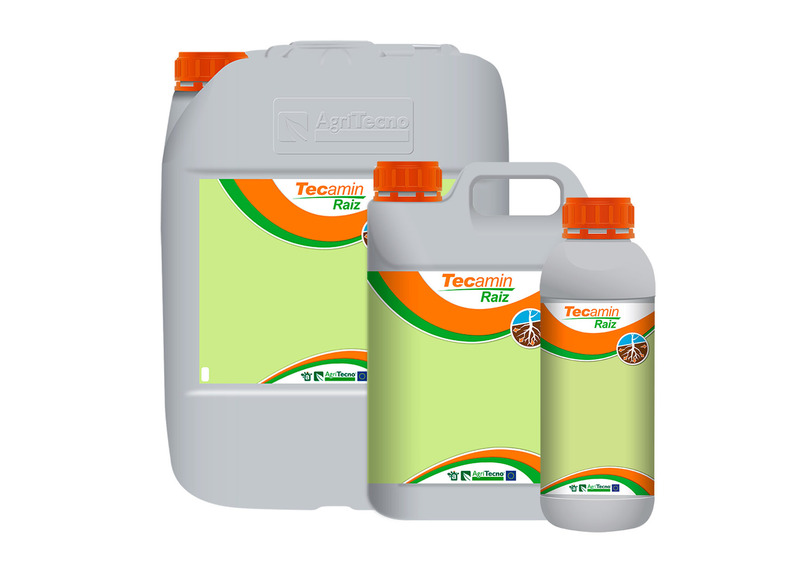 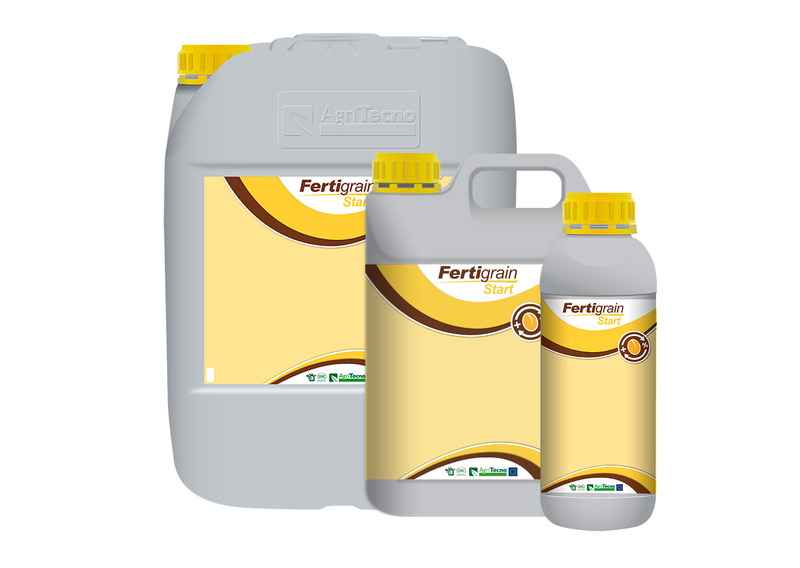 Foliar biostimulant based on amino acids containing all essential microelements formulated specifically for extensive cultures. Prevention and correction of boron deficiencies. Prevention and correction of calcium and boron deficiencies. 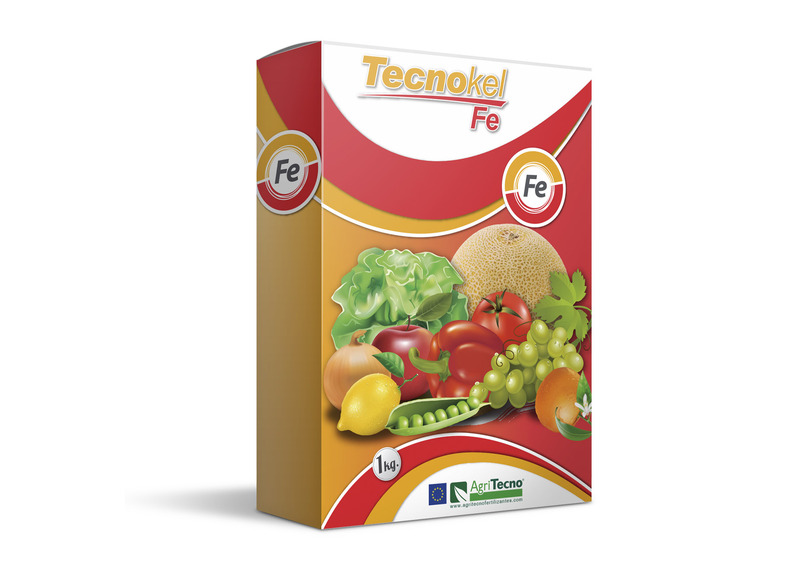 Prevention and correction of iron deficiencies. Prevention and correction of multiple deficiencies. Prevention and correction of manganese deficiencies. Prevention and correction of zinc deficiencies. Prevention and correction of copper deficiencies. Prevention and correction of molybdenum deficiencies. 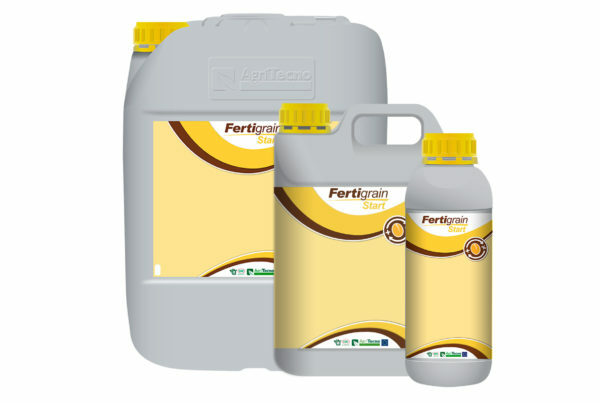 Concentrated source of phosphorus and potassium. Copper deficiency corrector based on copper complexed with gluconic acid. It potentiates the absorption of copper and its translocation in the plant. Corrector of deficiencies of silicon and potassium in equilibrium free of chlorides, nitrates and sulfates with high concentration in silicon.